Grüezi, hallo. Grüezi. Be ready to say hello too. Sections of this route are popular with hikers and families happy to offer a chipper greeting. When you reach the Seealpsee you immediately understand why everyone's here. 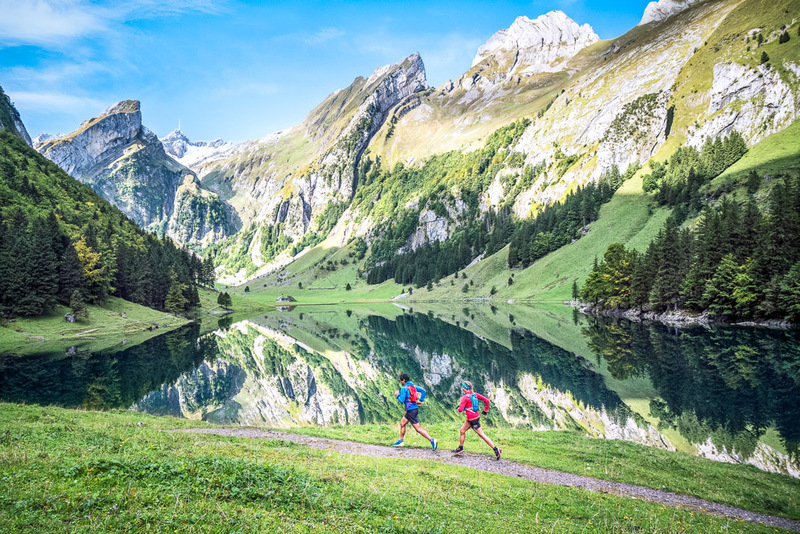 The pristine water mirrors the narrow green valley walls, the angled cliffs, and distant Säntis. It's not the big Alps but these slanted ridges have a magic all their own. 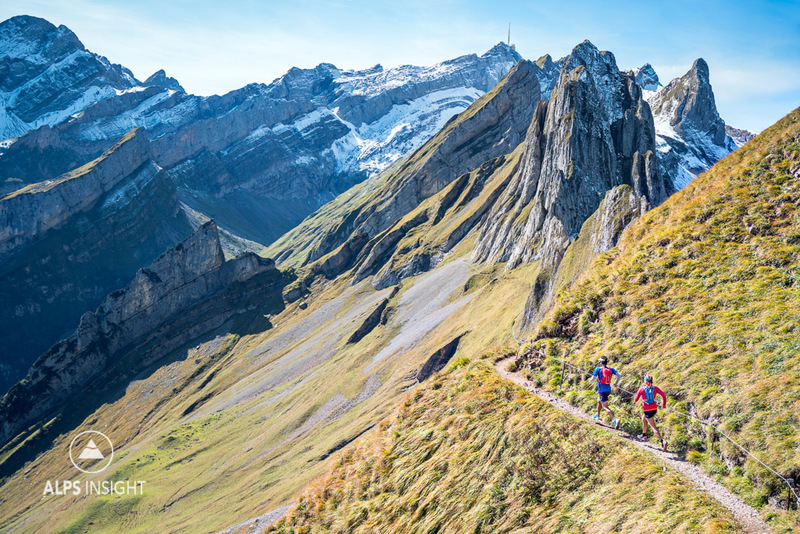 The Alpstein has a maze of great trails. 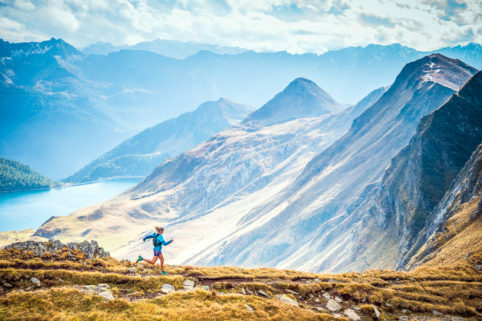 On this run, there's plenty of ups and downs and sweeping traverses. 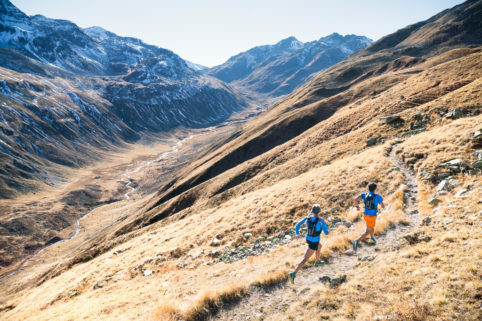 From the high point of the run, the 2073m Wagenlücke, a fast descent mixed with smooth cruising takes you down to Meglisalp, a small settlement dating back to the Middle Ages. Grab a beer from the trough-cooler behind the Berggasthaus before starting off on the final fast descent. 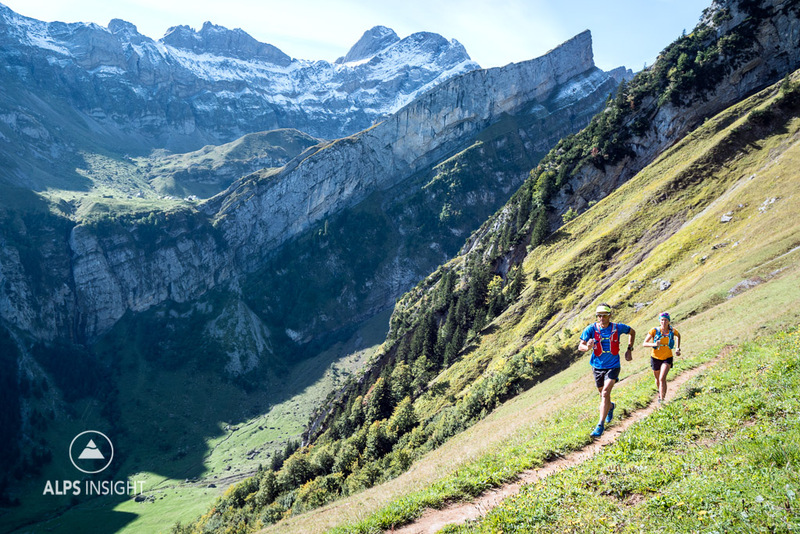 While you're in eastern Switzerland be sure to include the Pizol 5 Lakes trail running tour. 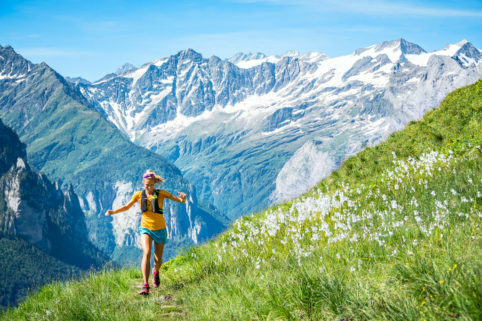 For more running, once you reach Altenalp, traverse east with a slight drop before turning back along the base of a wall with climbing routes. 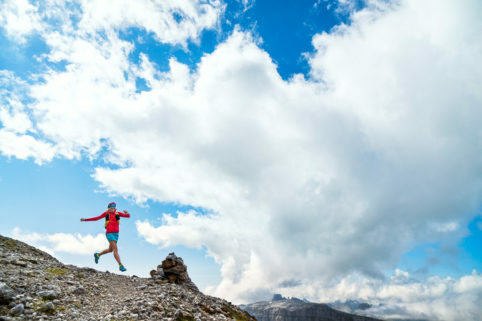 You’ll rejoin the loop after passing through Schäfler adding 4km, 330 meters gain and a little bit of exposure to your day. In the Appenzell, treat yourself to a Biberli, a classic Swiss gingerbread cookie. They must be good for recovery, or to carry along for fuel. 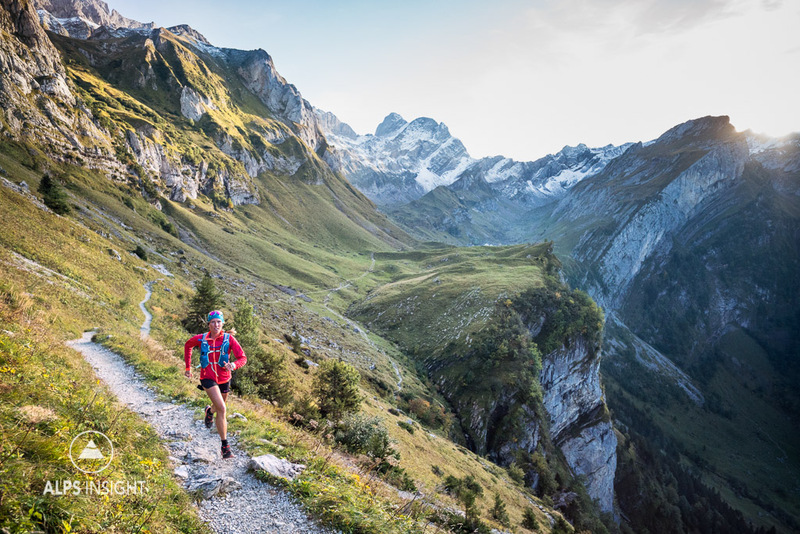 Early in the run it's obvious, you've found yourself in mini-big mountains on smooth singletrack. And so it goes in the Alpstein, you turn corners or top out on rises only to discover that it just keeps getting better. 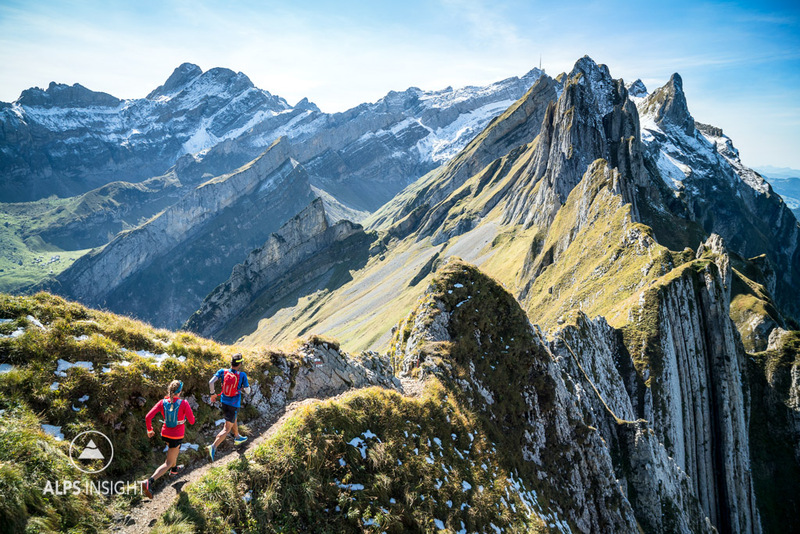 Ridge running in the Alpstein. A little detour from the main route for a geology lesson - higher views of the tilted bands. 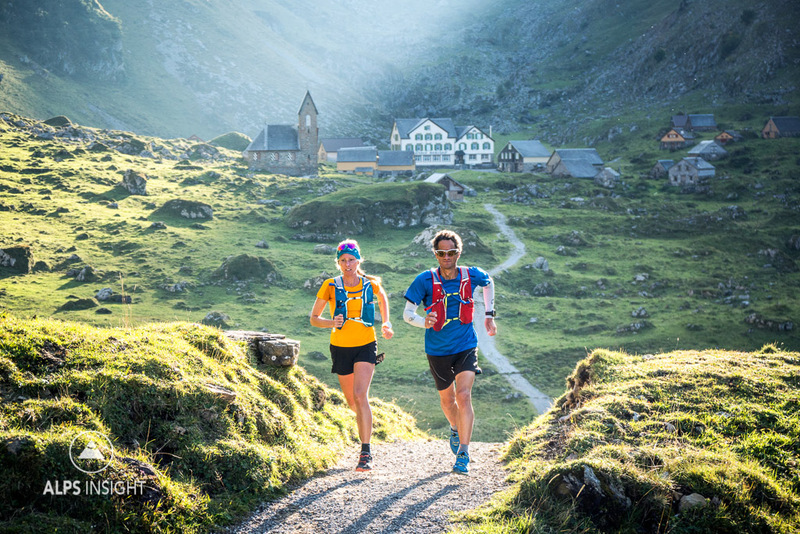 Dan and Kim passing through Meggisalp, an old village in the Alpstein backcountry. 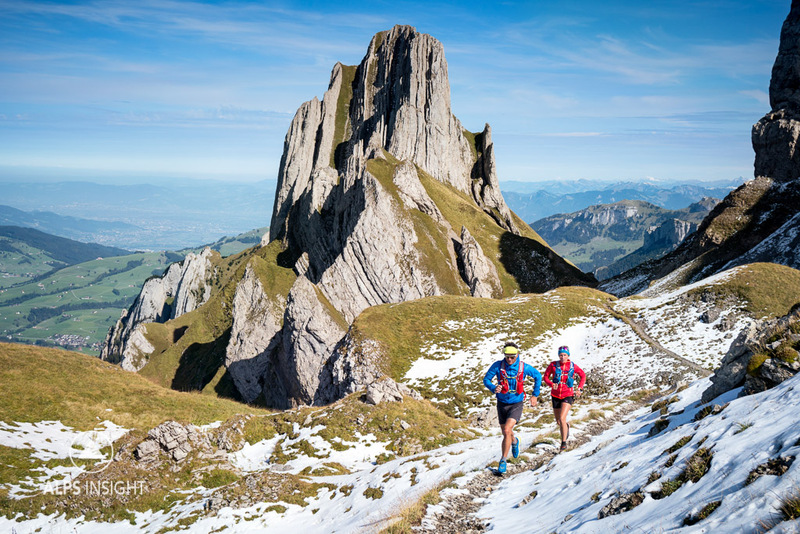 Give yourself a full day when you visit the Alpstein, it's magic.